For the first time since 2011, the account associated with Bitcoin creator Satoshi Nakamoto has spoken. 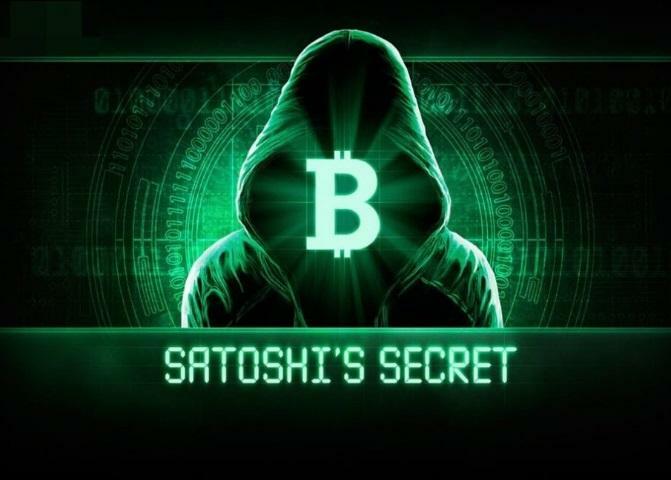 It comes one week after a popular Asian theory was launched that the secretive inventor of the blockchain theory has started selling his own trove of Bitcoin in order to finance a war for the supremacy of Bitcoin cash SV versus Bitcoin cash. The key could well be found both in the timing of the Bitcoin’s founder’s reappearance, which seems to come at a time that most analysts suspect the most famous of all cryptocurrencies has set a temporary bottom and is ready for a spectacular comeback, or in the meaning of the word he posted. The account associated with Mr. Nakamoto made 2 actions. He befriended a user known in crypto circles, a Mr. Wagner Tamanaha, and then went on to post a single word “nour”. Mr. Nakamoto’s perfect use of British English spelling and terminology in the white paper for blockchain has made some theorize he might be of Commonwealth origin and simply uses a Japanese name on social media for animosity purposes. Related coverage: Crypto - Astonishing Google Trends Top Score Reveals Bitcoin December Boost?. Furthermore, the first bitcoin block that could only be mined by Satoshi contains the encoded text The Times 03/Jan/2009 Chancellor on brink of the second bailout for banks which implies that he was reading London's The Times newspaper at the time of the inception of bitcoin. Meanwhile, our favorite cryptocurrency is gearing up to make its debut on markets next week. Susucoin, meant to safeguard freedom of speech, will make a start on http://CoinExchange.io on 3 December at 5 pm Japanese time. We wish it the best of luck. Just another pump and dump scam. Bit coin was birthed of vile wickedness. Birthed on the dark web. Birthed as an untraceable payment method for deeds of such heinous acts that never enter the minds of most. Payment for any despicable act or depravity imaginable used this bit coin. Why do you think the value was/is so high? Data miners, expensive computers & electricity? It`s the searching & contracting & execution of dirty deeds that fueled the value at it`s inception.